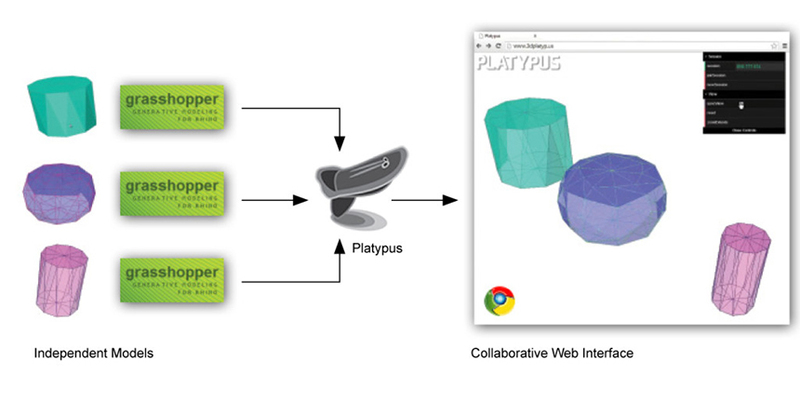 CORE studio developed Platypus, a tool that allows Grasshopper authors to stream geometry to the web in real time. It works like a chat room for parametric geometry and allows for on-the-fly 3D model mashups in a web browser. 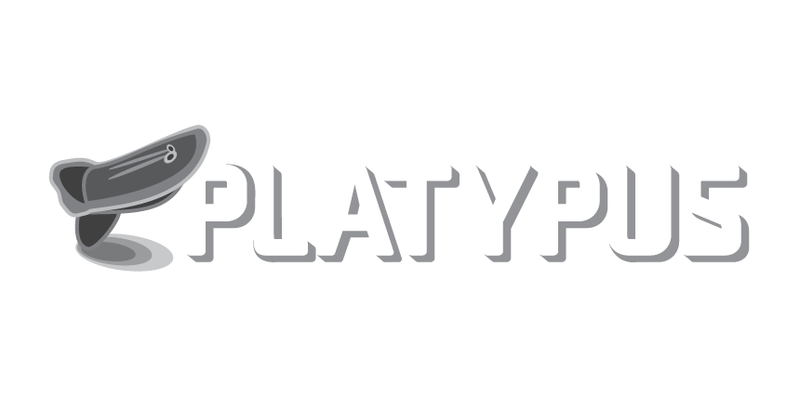 Multiple Grasshopper authors can stream geometry into a Platypus Session – a shared 3D environment on the web – and multiple viewers can join the session to interact with the model. Platypus can be used to present parametric 3D models to a remote audience, to quickly collaborate with other Grasshopper users, or both!